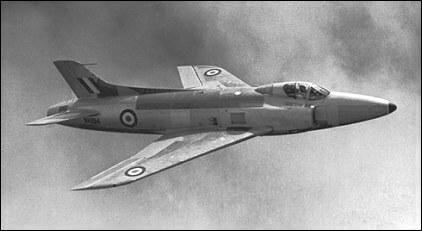 The Sea Hawk was the first jet engined fighter produced by Hawker Aircraft. 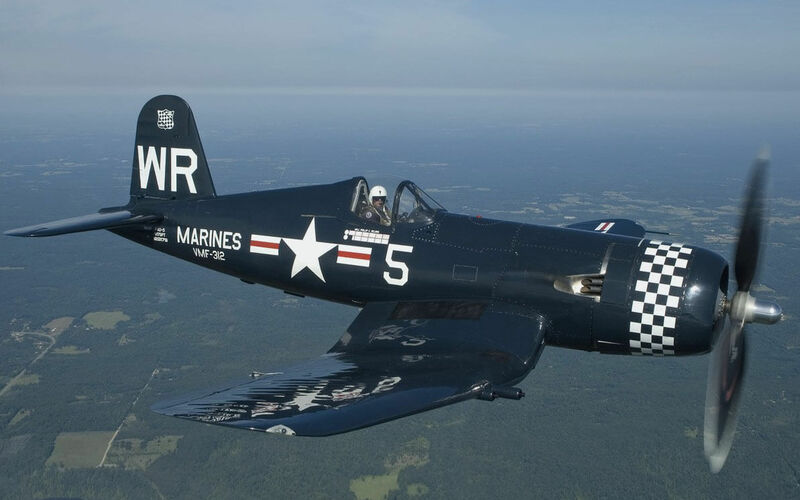 It was developed from the piston-engined Sea Fury, via several experimental aircraft which refined the configuration, including the unique bifurcated jetpipes. Originally intended for the RAF, they showed little interest and the main user became the Royal Navy. 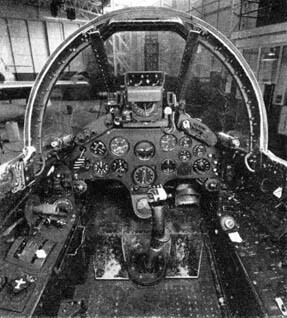 After navalising the aircraft entered service in 1953. 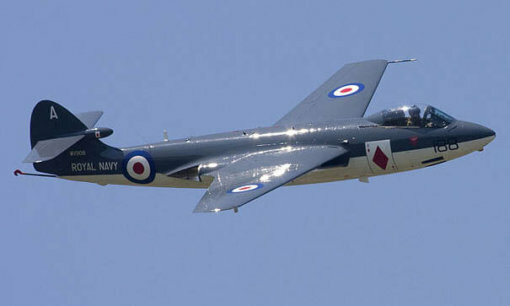 Although eventually over 500 were manufactured, its service life was quite short as it was replaced in first line service by the Scimitar and Sea Vixen starting in 1958. The aircraft was exported to several countries including India, Netherlands and Germany. The Indian aircraft saw combat in two wars and remained in service until 1983. 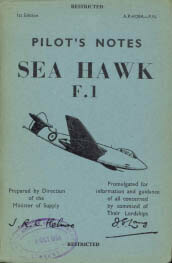 This title contains the flight manuals (titled Pilots Notes) for most variants of the Sea Hawk including pre-production and export aircraft. The flight manuals have been scanned from the original manuals and retain any colour pages. 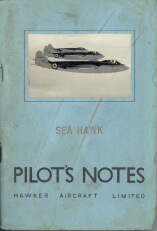 Manufacturers Pilot’s Notes for the Sea Hawk, covering the early production aircraft which were unpressurised, undated with approx 56 pages. 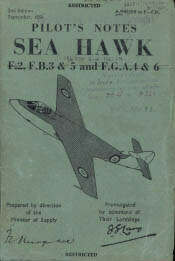 Royal Navy Pilot’s Notes for the Sea Hawk F1, AP4328A-PN 1st Edition dated October 1953, with approx 64 pages. 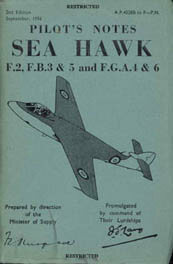 Royal Navy Pilot’s Notes for the Sea Hawk F2 & 4, FB.3 & 5, FGA4 & 6, AP4328B to F-PN, 2nd Edition dated September 1956, with approx 109 pages. The same Pilot’s Notes for the Sea Hawk F2 & 4, FB.3 & 5, FGA4 & 6 as above, but modified by Armstrong-Whitworth to cover the Sea Hawk Mk 100 and 101 as used by the West German Navy. Given the new document reference Drawing No 52005.